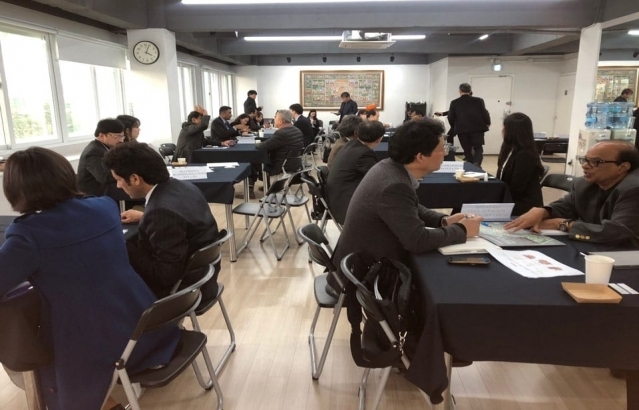 PHD and Vishakapatnam Chambers of Commerce and Industry visited Seoul focusing on Seafood Industry, Solar, shipping and warehousing and construction sectors. 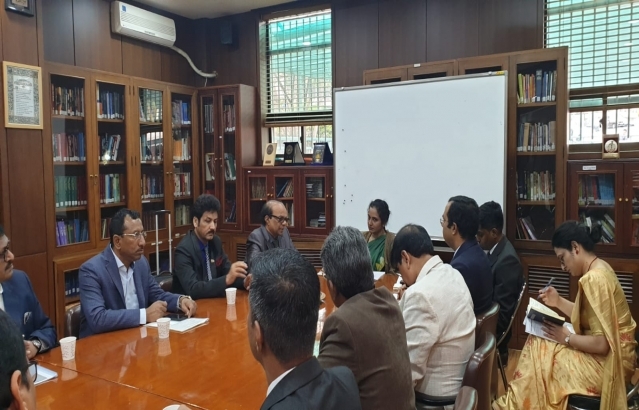 Delegation was welcomed by, Ambassador Ms. Sripriya Ranganathan, in Embassy wherein leader of Delegation Mr P. R. RAJU put forward agenda of the visit. 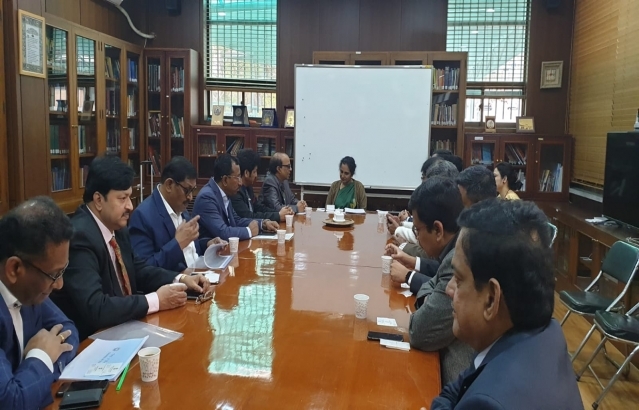 Later delegation met KCCI and held b2b interactions with companies of targetted sector.